Mini-Split | Unlimited Heating & Cooling, Inc. Extremely efficient, quiet and adaptable, mini-split heating and cooling systems have an almost unlimited amount of applications. Mini-splits also offer a smoother and more stable operation than conventional HVAC systems. Whether at home or business these systems are a fantastic option for your heating and cooling needs. Mini-Splits are heating and cooling units. 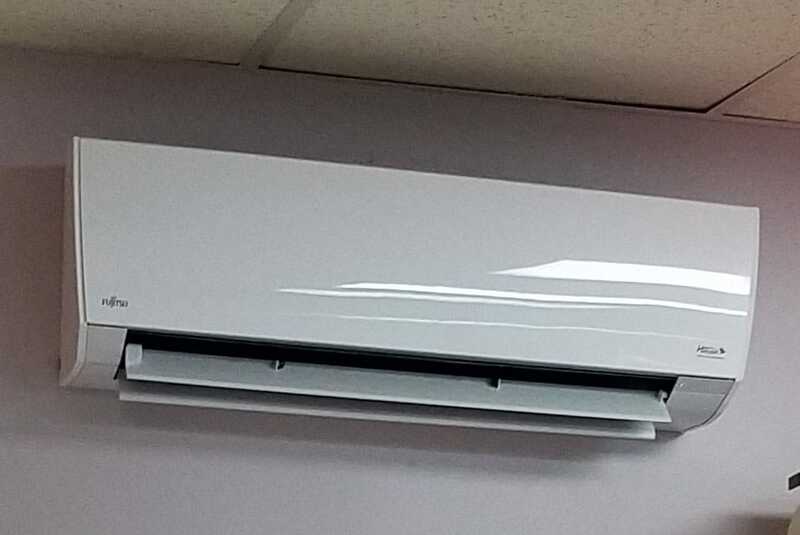 Ductless is the main application. Particular units can be ducted giving even further installation options. The efficiency and effectiveness on comfort is what makes these units great, and they are super quite as well. These units can cool up to 33 SEER and heat up to 14.2 HSPF. The versatility of ductless mini-split systems is second to none. The most well known version is the wall hung model. Slim and stylish design allows these units to blend into any room. Airflow direction can be fully adjusted, along with 4 separate fan speeds to choose from. The floor mount models are great for under windows or taking the place of traditional radiators. Floor mount units come with two fans to direct airflow across a room for maximum comfort. These units can also be partially concealed in the wall. Unit can be placed on the floor or above baseboard. Cassette units can be mounted in a ceiling or through a drop ceiling. Cassette units are great for waiting rooms or conference rooms. Utilizing a 2 stage fan which produces two separate air streams for further increased comfort and efficiency. 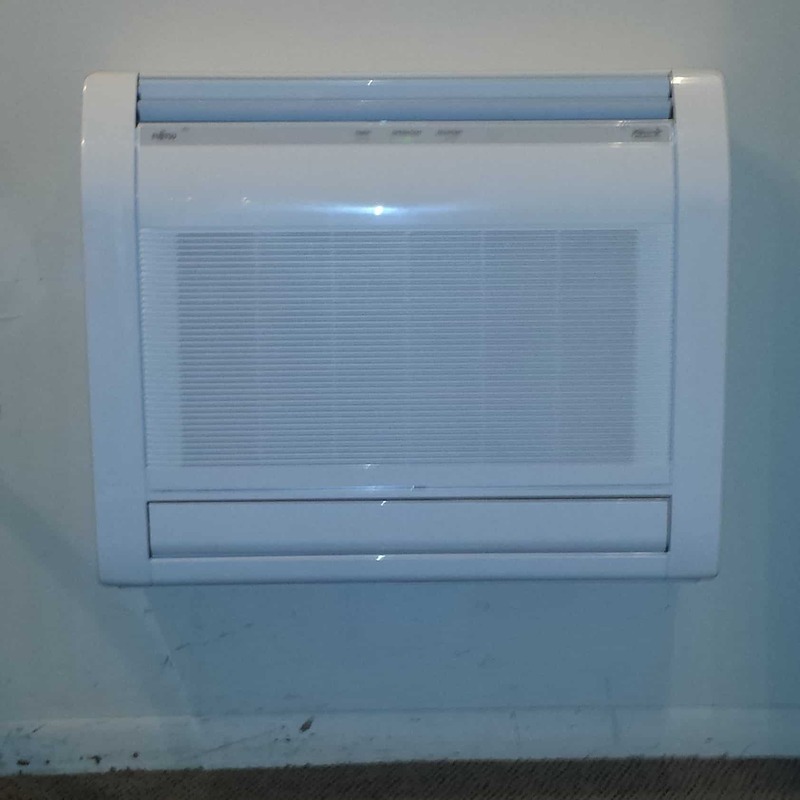 All ductless units come with built in filtration. 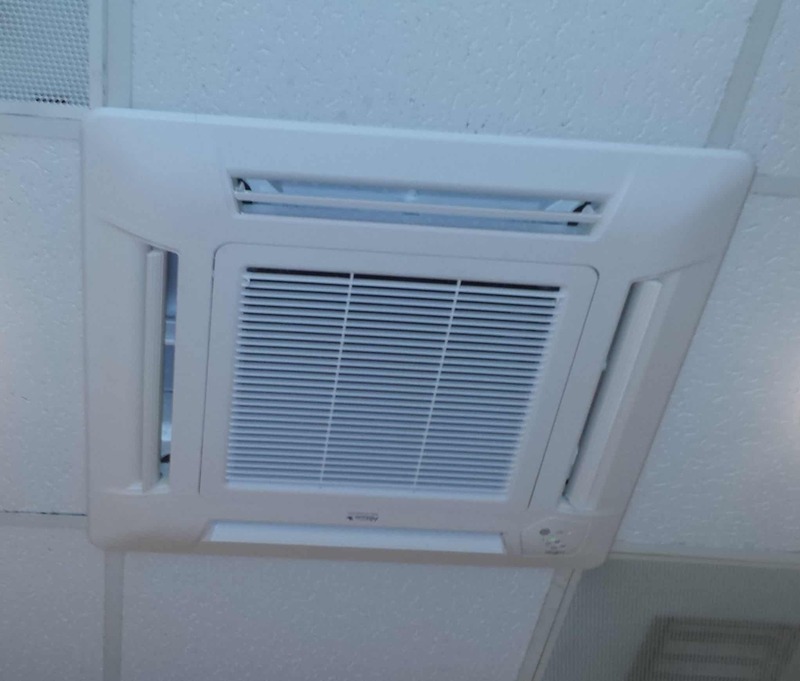 Using relatively smaller duct work than normal, ducted mini-split are a great option when the space is available. Keeping the unit and ductwork out of sight and delivering comfort where it’s needed. These units can be installed vertically or horizontally. Mini-splits are perfect for a wide array of uses. From small offices and additions to restaurants and server rooms they can handle the job. Multiple indoor units can be combined for larger spaces while only needing one unit outside. Further adding to their functional use; new construction homes and office buildings can benefit from mini-split. Optional wifi is available to control your system. An air purifier can also be added. SEER stands for Seasonal Energy Efficiency Ratio. This gives you the efficiency of the air conditioning portion of your system. The higher the number, the more efficient your cooling will be. HSPF stands for Heating Seasonal Performance Factor. This gives you the efficiency of electrical usage for the heat pump portion of your system. Essentially how much heat is created from the amount of electricity used. 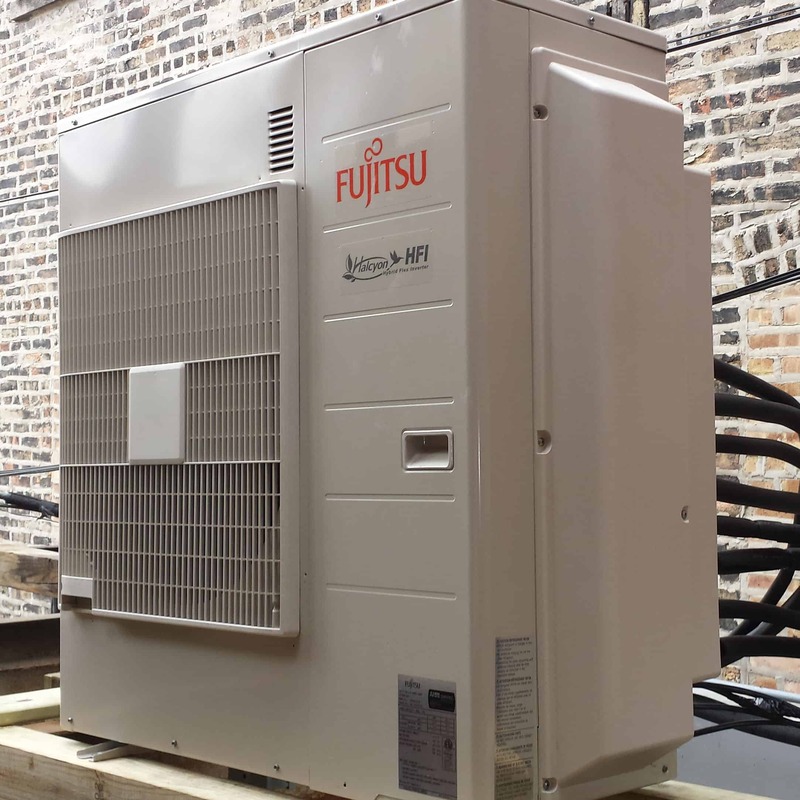 Currently, mini-splits with greater than or equal to 17 SEER and greater than or equal to 9.5 HSPF qualify for COMED rebates. The savings have never been better.